As previously announced, Miitomo service app will no longer be available as of May 9, 2018 at 12 AM (PDT). 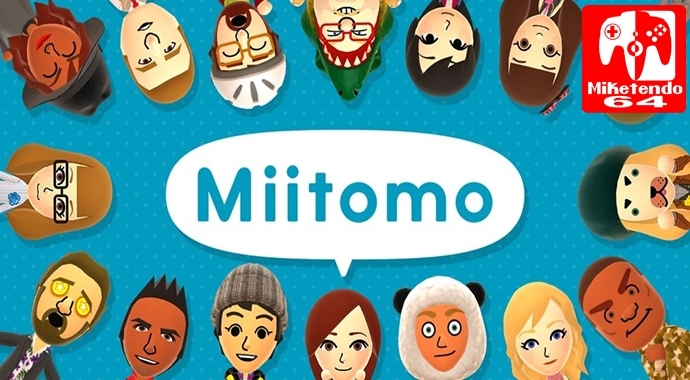 If you link a Nintendo Account to Miitomo, you will be able to use your Miitomo Mii characters on your Nintendo Account. We will also provide the folowing option to create and edit Mii characters after Miitomo service has ended. With the end of Miitomo service, it will no longer be possible to create or edit Mii characters using Miitomo, but we are planning to add a feature in late May 2018 which will enable you to create and edit Mii characters for your Nintendo Account via your web browser of choice. In order to add this feature, we will be performing system migration maintenance from the end of Miitomo service until late May 2018. During this period, you will not be able to change your Mii character set to your Nintendo Account (including clothes and accessories). Additionally, changes made to the Mii character for your Nintendo Network ID will not be applied to your Nintendo Account Mii character. Every now and then Nintendo make errors with their notifications and this could be one of those instances, but it does seem as though the two notifications are differing somewhat. So, it does look like we’ll have to wait and see if Nintendo provide a follow up in the next couple of days/weeks. Why not make a change in Miitomo to do the futur web page?